Fashion is on the runway, and there's no more novel spectacle of novelty in the biz than what parades on and around the catwalk for London Fashion Week. Here's a link to some of the shows, live streaming, including my must-see, Vivienne Westwood RED LABEL. I love how distinct English fashion is- so around this time, I always check in with fashion blogger Pearl Westwood for what's going on. But ya know, I can't resist my all-time fave UK fashion/anti-fashion QUEEN, not for keeping me in the loop on what's IN, but on what's INSPIRING (and mostly SECONDHAND FIRST.) The queen for me of course is none other than the brilliant VINTAGE VIXEN. She'd be the last person in England to follow a trend, and she's a great reminder on how to use fashion to own your own, personal style. And, in case you need a young thing who looks like a model for some London style invigoration, there's always the lovely Roz Jana to help put it all in perspective. She wears many fashionable hats: daughter, model, writer, friend and student, and her wise perspective always keeps the rise and fall of hemlines in check. 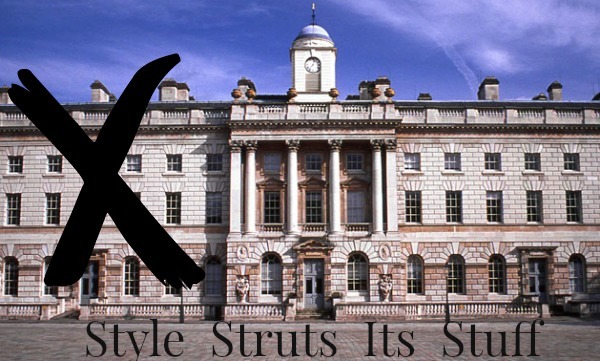 Are any of you watching the runways at LFW? Who's inspiring your style this season? Enjoyed the post, Bella! Really like the image with the model leaning against the light post. Hope you are well and still loving Seattle. 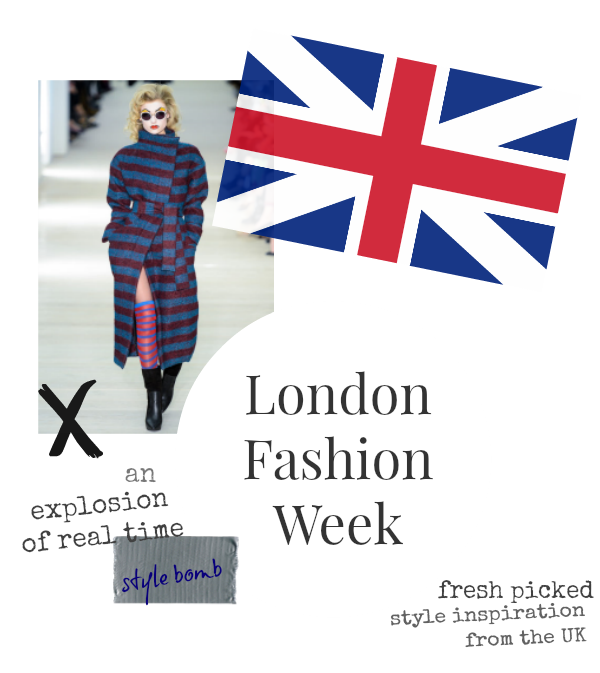 I'm watching bloggers like you to pick out the best bits of LFW for me! Lazy, huh?! Hi dear Bella, you have changed your posts it seems. I like it and I am going to check out some more.